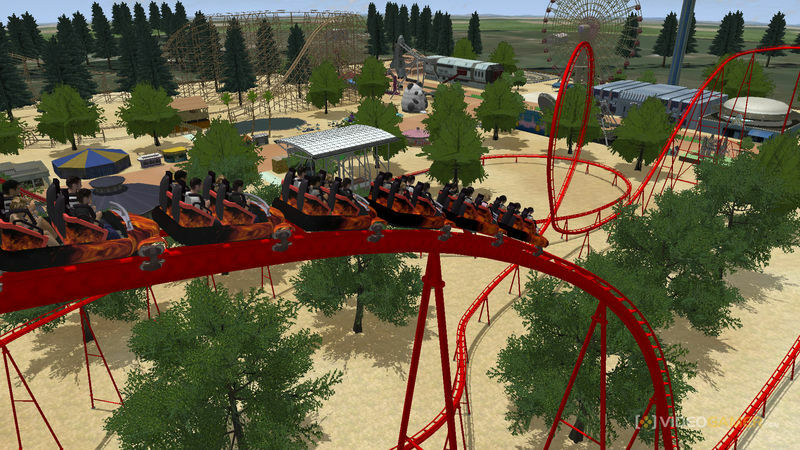 Now you too can be a rollercoaster tycoon! RollerCoaster Tycoon may be dead (seriously, Atari, what is up with that franchise? ), but PlayStation 4 players can still get a taste of some neat theme park management soon- on October 13, Rollercoaster Dreams, coming from the creators of Rollercoaster World on the PS2, will be launching on the PS4 and PSVR. The game will let you build and manage your theme parks, with full support for VR, and you’ll also be able to visit other people’s creations, as well as upload your own online- and the best part is, you won’t need to be always online to do any of this, unlike some other sim game that introduced social features, and used them as an excuse to justify its inclusion of always online DRM. You can check out the trailer for the game for yourself below. Let us know what you think in the comments section.